a’ir prison, in the desert south of Riyadh, is not an attractive place. It is surrounded by concrete walls and watchtowers, as befits a facility run by Saudi Arabia’s internal security service. It holds terrorists, dissidents and others deemed a danger to the state, whose green and white crossed swords and palm tree emblem is stamped everywhere around the sprawling compound. Armed guards check vehicles and ID cards in a chicane of barriers by the main gate. Military police jeeps block access from the nearby highway. Two weeks ago,Islamic State threatened to destroy the prison after the execution of 47 men, mostly convicted al-Qaida members. Seven had been inmates at Ha’ir before they were taken away to be beheaded or shot. Last summer, a young Isis supporter blew himself up outside. Visiting journalists, however, are welcome, greeted by coffee, cakes and PowerPoint presentations about conditions for the 1,700 prisoners and the programmes to rehabilitate them. It is part of a Saudi government effort to demonstrate its determination to tackle terrorism at a time when Isis, known in Arabic as Daesh, has become a grave threat to the Middle East and far beyond, thousands of miles from its strongholds in Syria and Iraq. Ha’ir seems well run. The detention blocks are clean and light, the heavy cell doors painted an incongruous lilac. Pot plants line the corridor. Interrogation rooms are equipped with CCTV, a desk and chairs, and a thick steel ring welded to the floor for securing manacled prisoners. Special rooms, equipped with double beds, are available for conjugal visits. There is even a children’s playground. It is natural to suspect that Ha’ir, one of five prisons run by the Mabahith security service, is designed to impress and mislead. Human rights groups say conditions are worse in general criminal prisons. Allegations of torture are widespread. “Many prisoners do complain about their treatment,” confided a visiting Saudi from another institution. Inmates, in any event, seemed happy to speak. 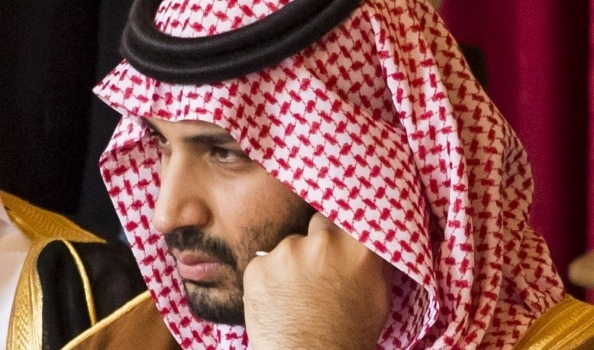 Saudi Arabia’s tough stance on terrorism sits uneasily with its reputation. The homeland of Osama bin Laden and 15 of the 19 hijackers on 11 September 2001, struggles to counter the widely-held belief that it is an incubator and exporter of murderous fanaticism. Its intolerant Salafi or Wahhabi ideology is shared by Daesh, though the jihadis’ thinking includes modern Islamist strands alien to the conservative kingdom. Riyadh dismisses Isis as khawarij or deviant, though beheadings and other sharia punishments are common to both. Daesh uses thetakfiri doctrine of excommunication to justify the slaughter of Shias and Yazidis. Having defeated al-Qaida inside their borders a decade ago, killing and capturing hundreds -including many of those executed on 2 January - the Saudis are fighting Isis, and want to be seen to be doing so. They carried out airstrikes with Barack Obama’s anti-Isis coalition in 2014, but abandoned them at the start of the war in Yemen. 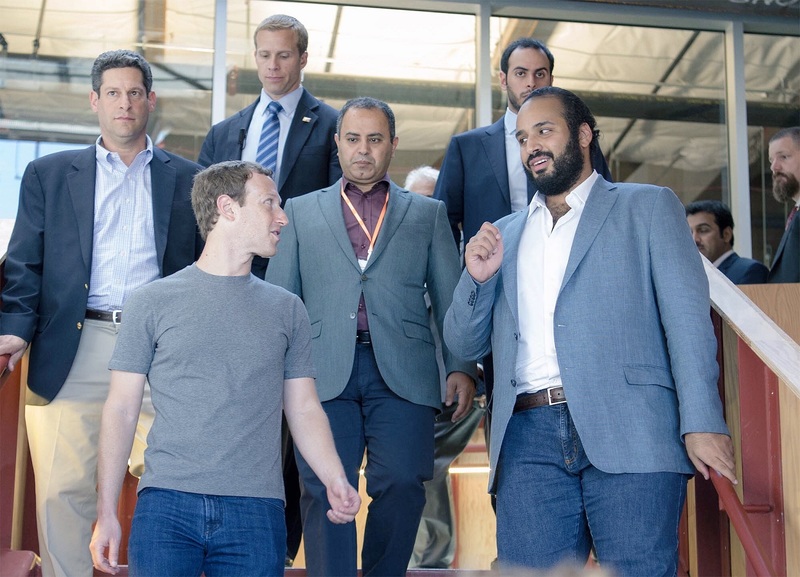 Last month, the young deputy crown prince, Mohammed bin Salman, announced the creation of an anti-terror alliance of Sunni states, though that was greeted sceptically as more about PR than substance. “It’s about building a system,” Prince Turki al Faisal, the former Saudi intelligence chief, told the Guardian. Isis clearly threatens Saudi Arabia. Abu Bakr al-Baghdadi, its self-proclaimed caliph, has singled it out for abuse and designated the Nejd and Hijaz regions as Islamic wilayat or provinces. 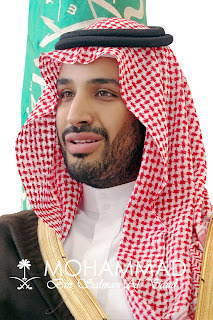 The ruling Al Saud family is vilified as Al Salul, a reference to a seventh-century figure depicted as outwardly embracing Islam while conspiring against the prophet Muhammad. Members of the public are encouraged to call the confidential 990 phone line, which gets 180 tips a week about suspected terrorists, Turki said. Less transparent methods are also employed. “The Mabahith listen to everyones’ phones and will arrest you if you even mention the word Daesh,” said a middle-aged man in Riyadh. “They really are tough on terrorism,” said a woman academic. “Other laws are barely enforced in this country.” Thousands have been arrested under a vaguely defined law. Saudi Arabia still supports anti-Assad groups in Syria, including the Islamist Jaysh al-Islam. It changed policy, however, over fears of “blowback” from returning fighters – a repeat of what happened when officially sanctioned jihadis came back from Afghanistan in the 1990s. In spring 2014 they proscribed Isis and Jabhat al-Nusra, al-Qaida’s Syrian affiliate, and banned nationals from fighting abroad. Crackdowns on financing and charity collections have been effective, the control of firebrand preachers less so. Western diplomats increasingly complain of an “outdated stereotype” of Saudi tolerance for terrorism. An estimated 3,000 Saudis have been to Syria since 2011, and about 700 have returned home. Officials like to note that in proportion to the country’s 21m citizens, fewer Saudis fight with Isis than do Tunisians, with their French colonial background, secular republican regime and relatively successful experience of the Arab spring. “Yes, there are people in Saudi Arabia who sympathise with Daesh, but there are in other Muslim countries too,” said Turki. “Two to three thousand Tunisians didn’t come out of a so-called Wahhabi upbringing. Or Chechens or Dagenstanis.” Others talk about “Belgiqistan”, a scathing reference to the role of Europeans of Arab or Muslim background in Isis atrocities. About 5% of the population, or some 500,000 people, support Isis, according to independent polling. An element of this support is admiration for a Sunni group that is uncompromisingly in its fight against Iran and Shias. Whether by “brainwashing” or conviction, the jihadis who fight the Saudi state are sticking to their guns. Evidence for that comes from a story about Fares Al Shuwail al-Zahrani, an al-Qaida spiritual leader who was among those most recently executed. Zahrani reportedly rejected attempts by government-approved Islamic scholars to persuade him to renounce his views. But he also refused “to board the sinking ship of Al Saud, for their ship carries nothing but airplanes for America”.